Part of the Hidden Book Season. This show runs over two floors and we regret that there is no lift. 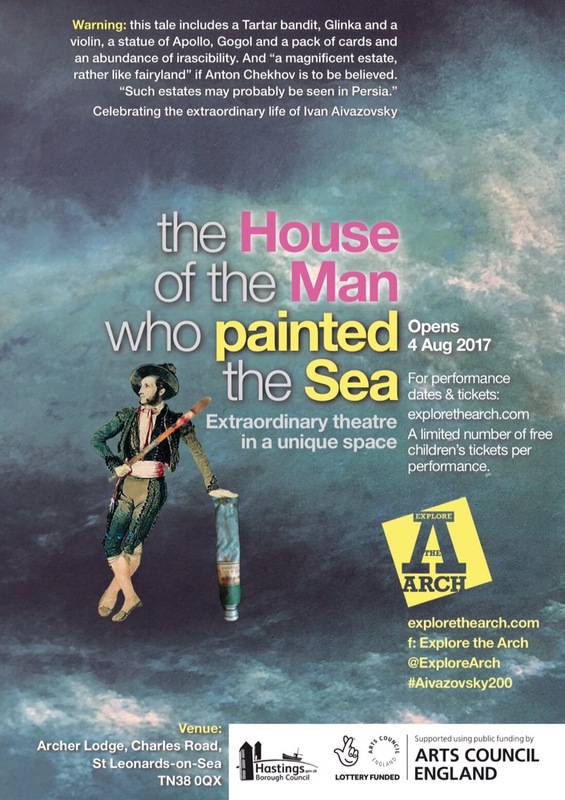 Come celebrate the act of painting the sea and one man who dared to do it differently. Check out explorethearch.com/explorestleonards to plan your day trip to St Leonards on Sea.